Prime Bind ™ is a robust concrete protection liner system. The liner is manufactured from first grade Polyethylene resin (HDPE) and is designed to protect concrete structures in chemically aggressive environments, and when bound with a Ceramic Grout, can also offer a HIGH WARE liner for HIGH ABRASION. Prime Bind is manufactured in a thickness range of from 1,65mm to 6,0mm and is suitable for a wide range of concrete protection applications. The cast-in liner is attached to concrete structures through the embedment of its 1230 anchor studs per m² into the concrete. The optimal size, shape and number of studs ensures an extremely high pull-off resistance from the concrete. 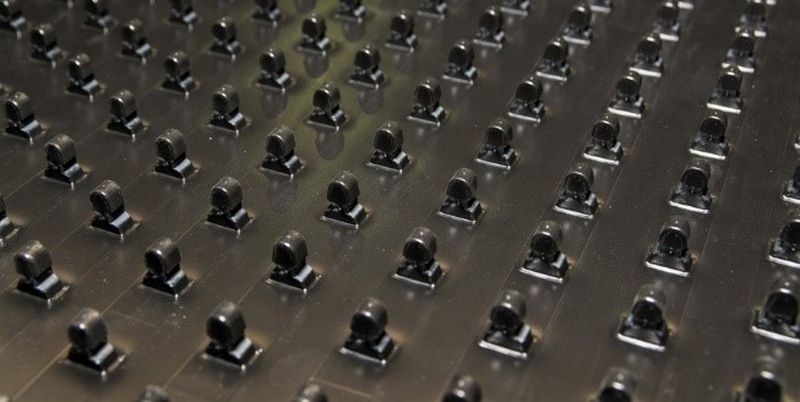 The studs are homogeneously formed with the HDPE liner during the extrusion manufacturing process. The high chemical resistance of HDPE, along with proven welding and testing systems, ensure that Steel Pipes, manholes, pump stations and other concrete structures, which operate in chemically aggressive or HIGH ABRASION environments, are provided with long-term protection against corrosion and ware. Additional benefits, like raised carrying capacity, through a low friction coefficient, when used for liquid conveyance, make this a cost-effective solution for a wide variety of lining applications. 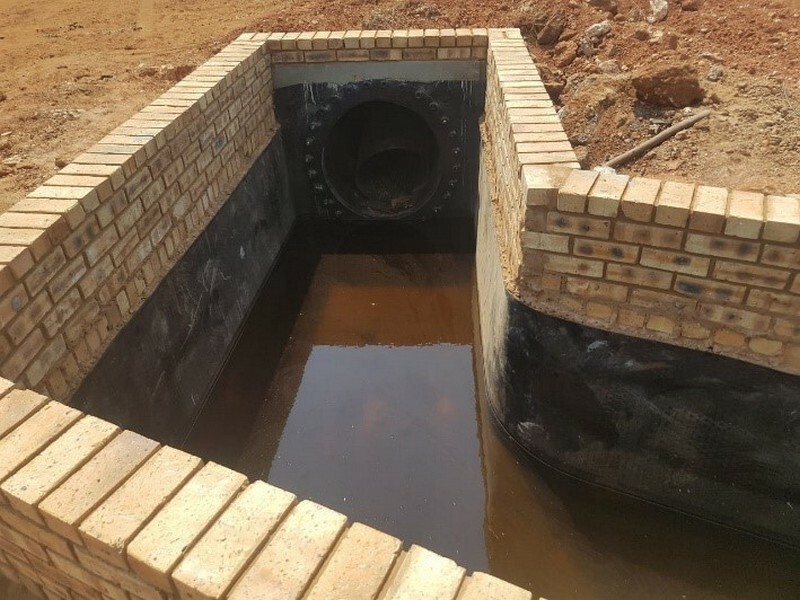 Prime Line Projects is a South African based company specializing in pipeline and abrasion services for the African market. Our KEY focus is developing and implementing solutions for corrosion and abrasion protection of your new pipeline and rehabilitation of existing pipes and fittings.